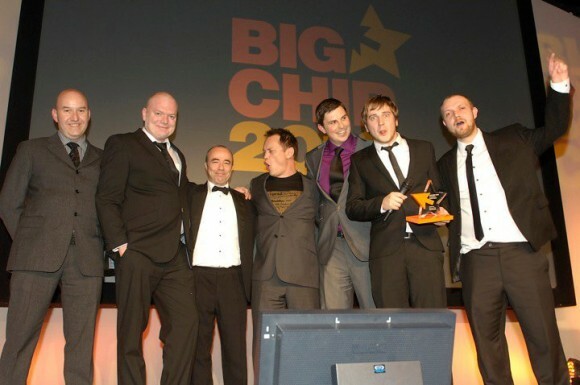 Last Thursday, saw the Big Chip Awards’ 2010 ceremony and this year-unlike last-I managed to find myself on stage as part of the team behind the Band on the Wall website which won Best Not for Profit Project. It was great feeling hearing Band on the Wall announced as the winner and a surreal experience getting up on the stage and shaking hands with the presenter Terry Christian. This website was the product of a lot of hard work not just on my part but also from the guys at Cahoona *, everyone involved at Band on the Wall and winning the award feels like recognition that that effort was well spent. * Big thanks also to Tim Fletcher, the front-end freelancer who came to the rescue towards the end of the project to make sure it got finished! This was my second attendance at an awards ceremony (Big Chips 2009 was my first) and I had a great time: ate some truly wonderful food and drank some fabulously free wine (thanks Jon and Ben). If I’m completely honest, winning a Big Chip was something I’ve always coveted since before I was a professional; I saw the awards from afar as a student and always felt that the day I’d won one would be the day I’d finally become a proper web developer. It’s been a very interesting journey watching Cahoona go from a small agency which very few people had heard of this time last year to one that everyone has heard of now. 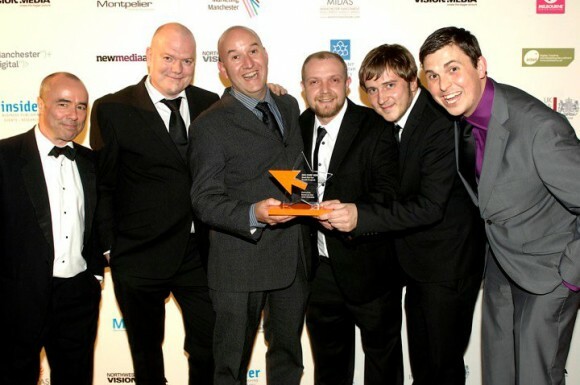 I think the work they’re producing is of a very high quality and I was glad to see them pick up another award, the Tasty Website award for their own website cahoona.co.uk. Congratulations! Really pleased for you. Love that first photograph too. You could caption it, “The evolution of hair”. Nice to see your Band on the Wall project winning awards, it’s a great site, particularly on the usability side of things. I’ve been following your blog for a couple of years now, keep up the good work.